IoT is the most talked about technology these days and each and every techie is talking about the same. Developers are curious to know about this but as always the road any new technology is always bumpy and the same stands true for IoT as well. One of the biggest challenge what developers face is hardware related i.e. connectivity issues, communication across multiple devices. These factors make things tough for IoT developers. IoT devices are not at all simple; in-fact they use limitless protocols and configuration options. There is always a challenge of processor sizes and low memory devices. One of the biggest challenge is that data in IoT is transferred over the internet and getting your first device running with new IoT application. In order to provide flawless connectivity, these apps should be simultaneous in nature. But the problem is, concurrent app development is one of the toughest thing today. 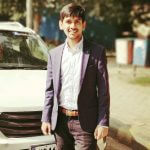 A huge number of developers are helpless when it comes to writing concurrent code and thus they consume a lot of time in developing even a simple IoT app. Most of the countries in Asia have poor internet speed. Even in the U.S., there are network related issues. IoT as already discussed, requires very good Internet infrastructure and hence it is one of the biggest obstacles. 1. Early starters always have an upper edge over the people who start late. While it can’t be denied that you would fail in the initial state, but it is true that you always learn from your mistakes. Learn and learn more about IoT. Gather as much info as you can and in no time, you would be able to shine. 2. You should make scalable solutions as IoT requires unbroken internet connectivity. Trick of the trade here is, build your app on a NoSQL data store. There are many tools that would make your journey towards building an IoT app easy like there are APIs that allow you to focus on your project without worrying about parsing or any such issues. 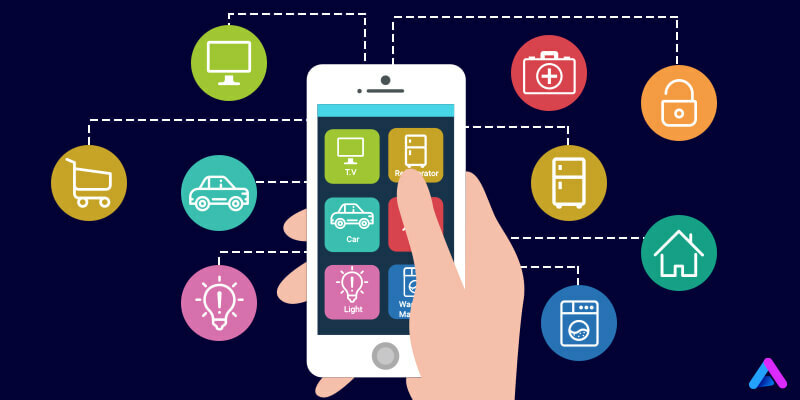 Internet of things is relatively a new concept as compared to traditional app development. Therefore not many framework and code are there to take reference. Tech giants like Apple, Google and Samsung are just about to prioritize IoT in their development process. It is a truth that Internet of Things has challenges, but I would repeat here again that any new technology has its own set of complexities. IoT has a great potential and what you need is patience and perseverance to get the things right. At last I would like to say that revolution is underway and you just need to join the bandwagon.